Once serving as fun for only the few, by the present time the classic roulette has conquered the whole world. Incredibly magnetic, this game will get thrill-seekers fall in love. We present you Roulette Monte Carlo by MainamaGames Company. It is a traditional European roulette. The game has the table limit from 500 to 50000 credits. You can place the bet at your own will: on a certain number, a group of numbers or a whole sector. Traditionally bets are divided into inside and outside. Three numbers which stand in one row. For example, 0, 2 and 3. Winning – 11:1. You win if the ball gets into a slot chosen by you. 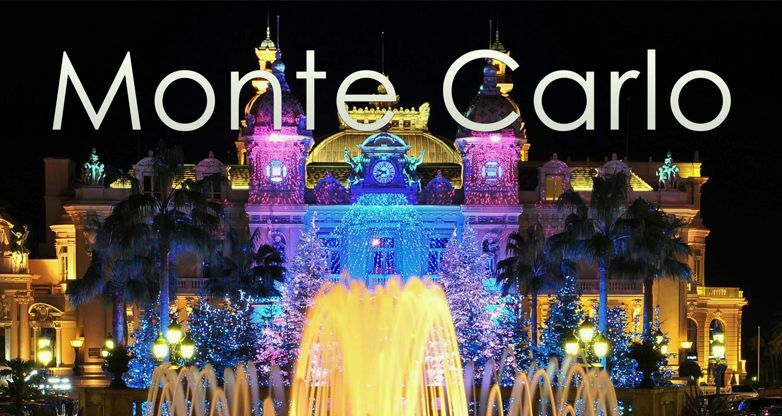 Do not miss your chance to play Roulette Monte Carlo! And may Lady Luck smile just upon you!